It’s true, snakes are a part of Australian nature and they do live out in the same habitat that we love to explore. They are often cited as one of the top reasons people fear venturing into trail running. The fear of treading on a stick and realising that it’s not a stick is one of which many of us can relate. The funny thing is though, I rarely see snakes when I’m out running. Why? A runner’s foot fall is often heavier than that of a walker and so, while a bird in the tree might not hear you as you quickly approach, snakes, who are hyper sensitive to vibrations, will hear you coming a mile off. To a snake, you sound HUGE when you’re running towards it and as the average snake isn’t looking for a fight. If you are lucky enough to spot one, it is probably trying to get the hell away from you. If you do spot a snake, don’t try to identify it by flipping it over to see if it’s belly is red or take a close up shot. It’s not worth the risk. Just slowly back away from the snake taking care not to startle it. Also on the top list of what not to do is throw things at it or poke it with a stick to try to get it to move out of your way. The snake is the boss in this moment, not you. If you wait far enough away, it will most likely nip off for cover, rather than hang around for a photo shoot. Make sure you warn any other runners or walkers nearby, especially if you’ve accidentally angered or scared the animal, so that they can use caution too. Once the snake has retreated, carry on enjoying your run and be happy that you’ve been lucky enough to see some nature! While snakes aren’t out for a fight, in the very unlikely event that you do startle the snake, it might try to protect itself and this could result in you or someone nearby sustaining a snake bite. If a snake does bite you, know what to do so that you can react quickly and calmly. First off, have the right kit. 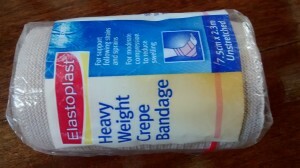 I always carry a compression bandage in my running pack when coaching and when out for runs on my own. I’d recommend you do the same. Many trail races will list this as part of the mandatory gear so it doesn’t hurt to get used to carrying one around. With any luck, you will never need it. Secondly, and very importantly, know how to use it. You are carrying the weight after all. 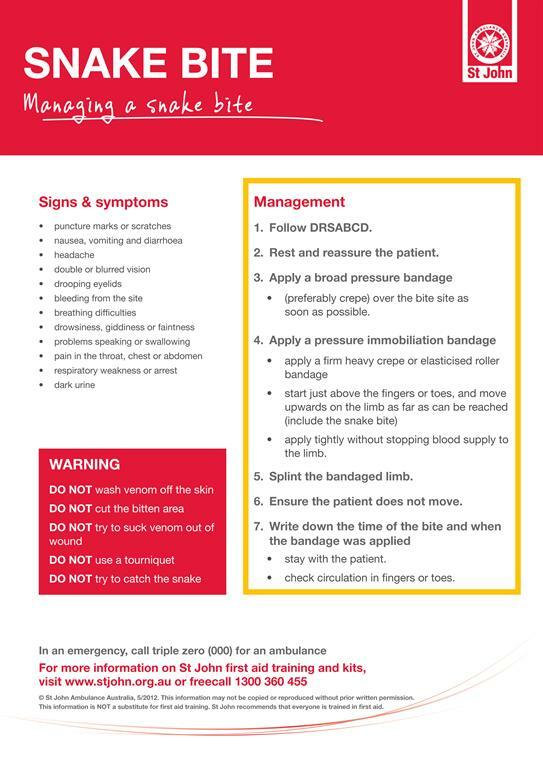 If you have done any basic First Aid qualifications, chances are this was covered but it doesn’t hurt to refresh your memory so whether this is your first time or not, have a watch of this clip from St Johns Ambulance, QLD or have a read of the resources that follow so that you can be confident and prepared should the need to use your compression bandage ever arise. 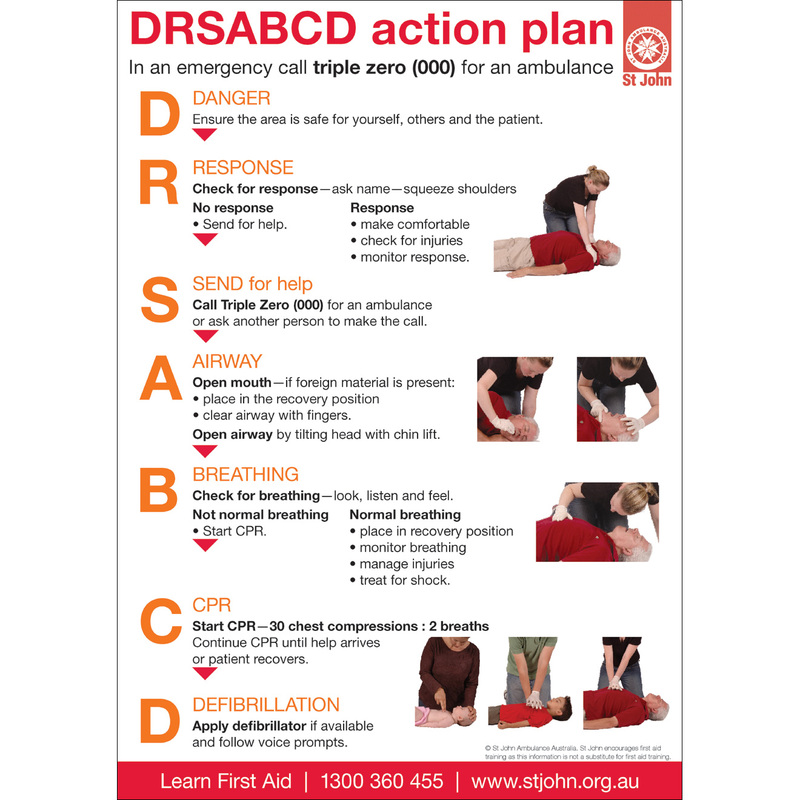 Check out www.stjohns.org.au for more great first aid info. If you are interested in learning more, why not consider taking a first aid course? It’s good to be prepared. If you want to find out more about living with snakes check out this handy resource.